VIEWS, VIEWS, VIEWS! Located only minutes from desired conveniences, yet tucked away for private country living. This 5.15 acre lot has multiple potential building sites with spectacular valley views or tree covered privacy. City water, irrigation water, electricity, and phone all at site. Perc and mantle completed. Located on a private gated cul-de-sac shared with only two other lots. 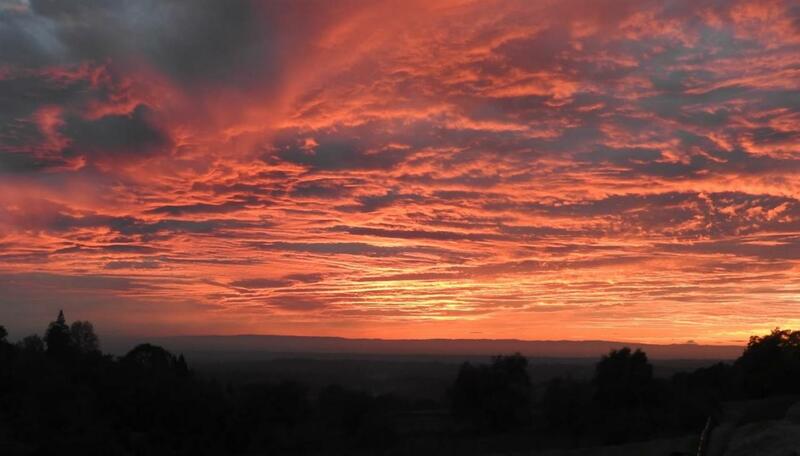 Enjoy colorful sunsets with beautiful views of the Sacramento Valley and surrounding foothills.